Old Man Winter has finally arrived in Virginia. You have probably begun to notice drafts and leaks and some all-around inefficiencies in your home. Moss Building and Design was gracious enough to provide us with some common winter questions they receive. Moss Building and Design is one of Reston’s top home remodeling companies. They pride themselves on having a strong focus on community and encourage a hands-on approach to home improvement with a robust outreach and education program. Keep an eye out for more cool submissions from Moss, including before & afters, navigating the RA design review process and special seasonal projects. Q: How can I keep energy costs down in the winter? 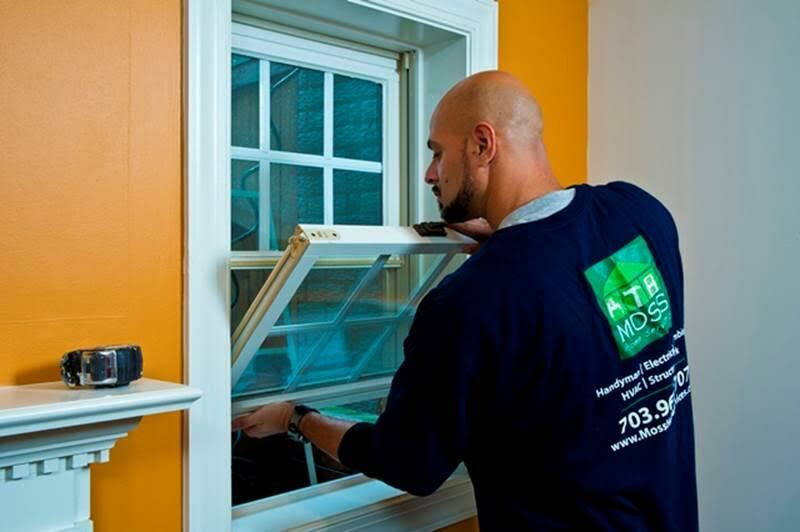 A: Seal air leaks, keeping windows and door frames caulked, or go all out and install energy efficient windows. Heat loss from gaps under doors and inefficient windows make up 25% of heat loss in a home. 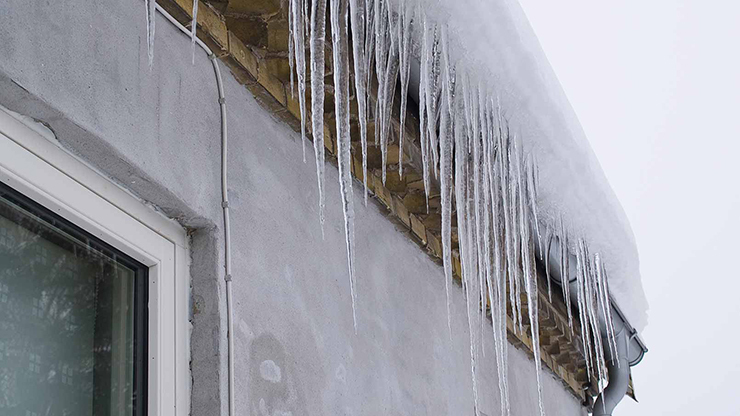 Q: What can I do to minimize damage from ice dams? A: Make sure your attic is insulated and that heat is not escaping into the space — this causes the snow on your roof to melt and create ice dams. If you are unsure if you need to update your attic insulation, contact Moss Home Services to talk to a professional about your concerns. 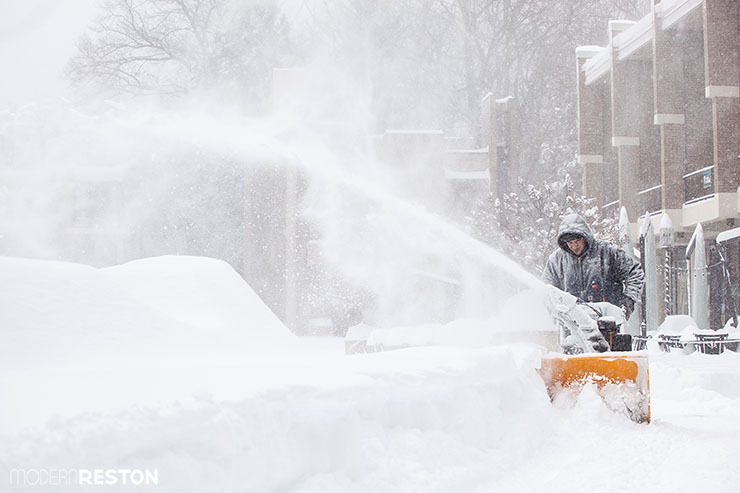 Q: What are some DIY winter projects? A: Caulking is an easy DIY project that homeowners can do to make sure their home is protected for the winter. By caulking doorframes and windows, you will keep inside heat from escaping through gaps and leaks. Caulking is an easy and valuable skill for homeowners to learn and can significantly improve an older home prone to cracks and gaps. For more ways to winterize your home cheaply, see our tips from this previous article. Preparing your home for winter can save you money and peace of mind for years to come. 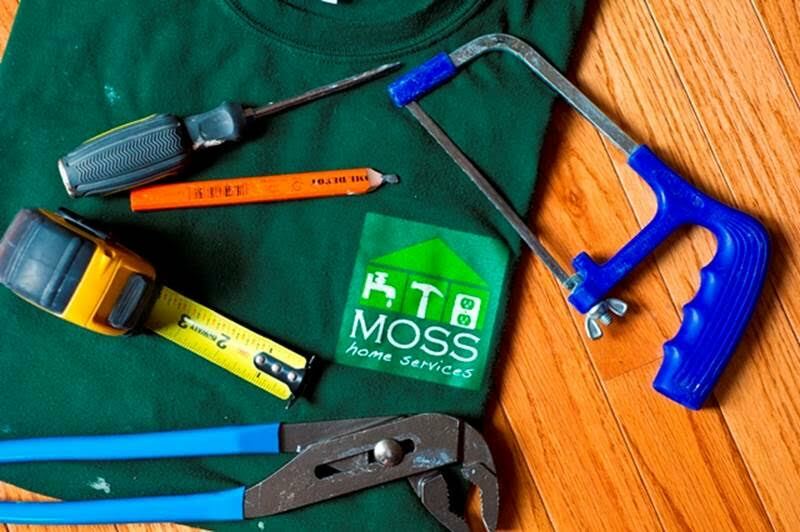 If you need help this season, or have any questions regarding a home improvement project, the professionals at Moss Building and Design are prepared to help Reston homeowners navigate their home improvement needs. Connect with them online, on Facebook, and Twitter. Related Home Improvement articles on Modern Reston.